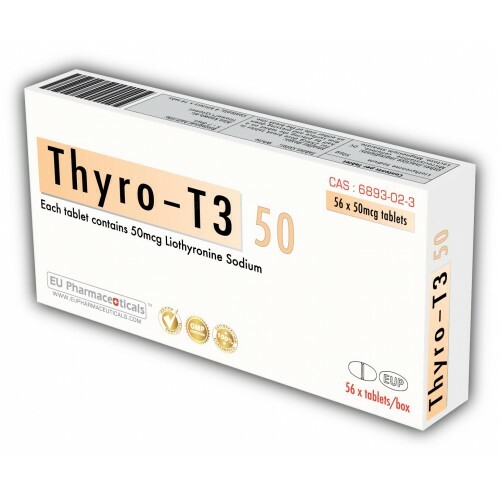 Liothyronine sodium is the L-isomer of triiodothyronine (T3), a form of thyroid hormone used to treat hypothyroidism and myxedema coma. Bodybuilders and athletes are attracted to liothyronine sodium for its ability to increase metabolism and support the breakdown of body fat. Eltroxin is very slow acting. Its plasma half life is about 11 days. That means that whatever dosage you take today, will only have an effect close to two weeks later. Furthermore, it takes about 4 weeks for it to reach stable plasma levels. 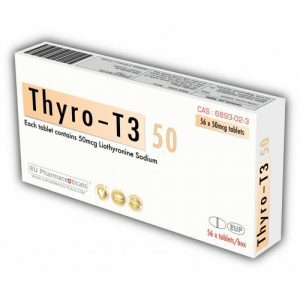 It has a very highly suppressive effect on your normal thyroid action, even for 4-6 weeks after discontinuing its use. It is also poorly absorbed with a bioavailability of less than 80%. Tertroxin on the other hand, works the opposite. 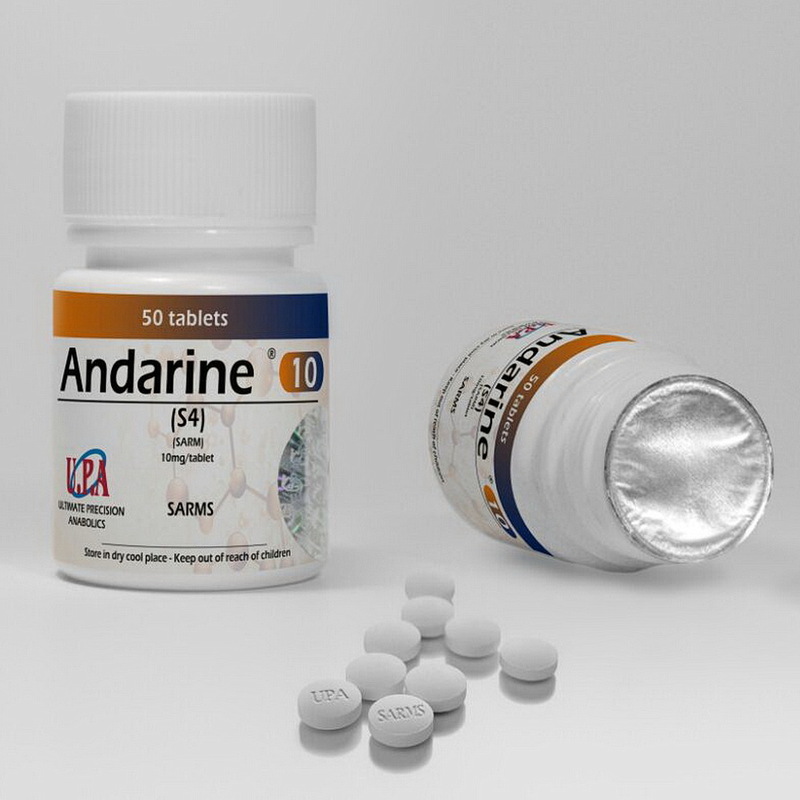 It has a half life of only 12 hours, starts working immediately, does not have that lengthy suppressive effect on the thyroid after its use has been stopped, and more than 95% of the dose taken is actually absorbed. Side-effects commonly include headaches, irritability, nervousness, sweating, irregular heartbeat, increased bowel motility, or menstrual irregularities. Be careful not to overdose as you can easily end up with heart rates exceeding 150 beats per minute. The fortunate part of Tertroxin overdosing is that the drug will clear in about one day and the symptoms will disappear, whereas with Eltroxin overdosing these symptoms may continue for weeks and you may end up with heart failure or permanent heart damage. Normal Tertroxin dosages vary from one individual to the next. Anything from 20-100mcg per day can be used, but it should be individually determined by starting on 20mcg and increasing with 10mcg every three or four days. The intent of this slow buildup is to help the body become adjust to the increasing thyroid hormone levels, and avoid sudden changes that may initiate side effects. Cycles of liothyronine sodium usually last no longer than 6 weeks, and administration of the drug should not be halted abruptly. Instead, it is discontinued in the same slow manner in which it was initiated. This usually entails reducing the dosage by 10mcg every three to four days. This tapering is done so that the body has time to readjust its endogenous hormone production at the conclusion of therapy. Also remember that when stacking drugs such as Ephedrine, Tertroxin and Clenbuterol you are increasing your resting heart rate values. Your heart rate reserve and aerobic capacity decreases, so you will find it difficult to train at very high aerobic intensities. Be careful not to overdo the intensity of your training sessions and rather reduce your intensity and increase the duration of training. Tertroxin and Eltroxin are readily available and well priced. A liquid version of T3 is also available and makes for easy dosing, especially if small dosages are needed.